In the past few weeks, Instagram has been announcing a bunch of new features for its users. 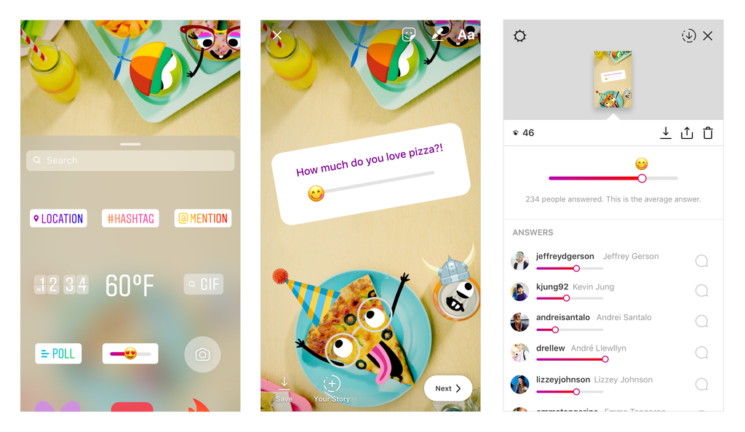 Today, they’ve unveiled yet another tool on Instagram Stories to provide Instagrammers an even more interactive experience. The emoji slider is a variation of the polling sticker for Stories that uses a sliding scale featuring an animated emoji.